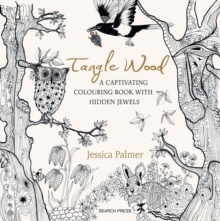 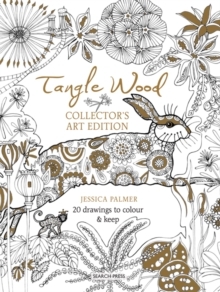 Jessica Palmer, illustrator and papercutter, has created 75 pages of enchanting hand-drawn pictures for you to colour and lose yourself in. 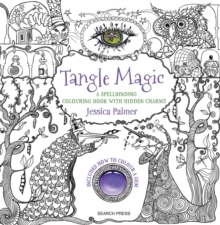 The images all have a magical theme, and each one includes a hidden charm intricately worked into the design for readers to discover and colour in. 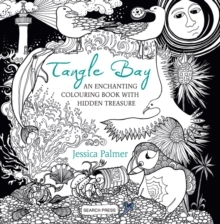 There is also a page on 'how to colour a gem'. 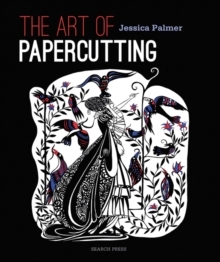 High quality paper means that there is no show-through.